Australia – 3rd January 2018. Right now The Fair Work Act requires your business to pay casual staff 130% loading on the casual rate for all hours worked including hours worked outside of what is considered ordinary hours. This is a fair and reasonable arrangement for both the casual employee and for your business as it provides certainty for all parties. The Australian Workers Union (AWU) is now challenging this agreement by demanding that casuals are paid overtime rates the same as full time employees. Should they be successful in their challenge your business will be paying penalty rates of up to 250% for the same work. If the FIA does not allow for overtime to be paid to casuals, whether it should do so. 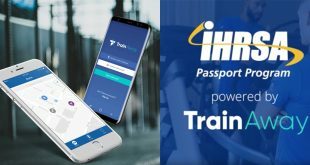 On behalf of the fitness industry, Fitness Australia attended a Directions Hearing on December 7th 2017 and advised that we oppose the AWU’s proposal, and have since notified the FWC that we would be filing additional submissions by January 19th 2018 to support maintaining the current casual rates. 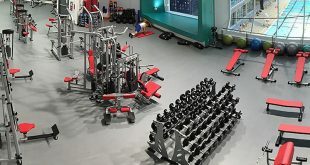 What has Fitness Australia done so far? 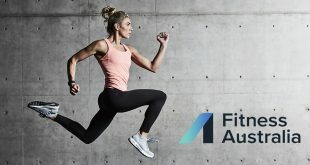 Since April 2016 Fitness Australia has spent in excess of $45,000 representing the industry to the Fair Work Commission on the issue of overtime for casuals. We have now engaged industrial relations experts Fisher Cartwright Berryman (FCB) to continue representation as the issue now comes to a head. The FWC have given all parties until January 19th 2018 to present their submissions. We have briefed FCB and they are able to complete the submission within this time frame. 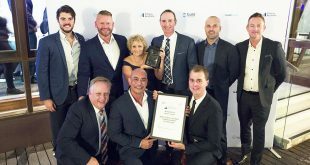 Fitness Australia is establishing a Fitness Industry Workplace Relation Policy Committee made up of industry leaders and FCB personnel to steer this and future matters, and to coordinate the industry’s response to this attack on the current Award. 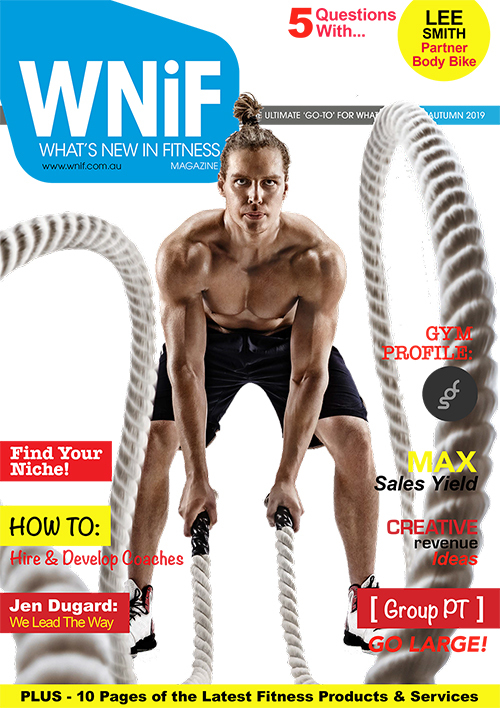 Fitness Australia is now reaching out to business for your support and feedback. We need your help to fight this important issue and to represent the needs of your business. The first submission to the FWC has been estimated by FCB to cost $12,500 +GST which we need to raise by the end of January. In the event of the AWU putting on further evidence or requiring a hearing on the matter, FCB estimates costs of $80,000 +GST to produce evidence and to proceed to a full hearing. We will not know if we will need to do this until after the submissions are filed on January 19th 2018. Combatting the threat from a well-resourced AWU is expensive. 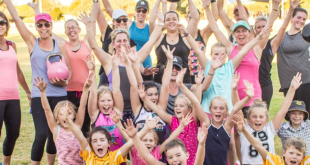 We are seeking contributions to the Fitness Australia advocacy fund to finance this important work. You can help in three ways. Reach out to Joel Perricone – National Manager, Advocacy for more information and to offer feedback on how this threat will impact your business. 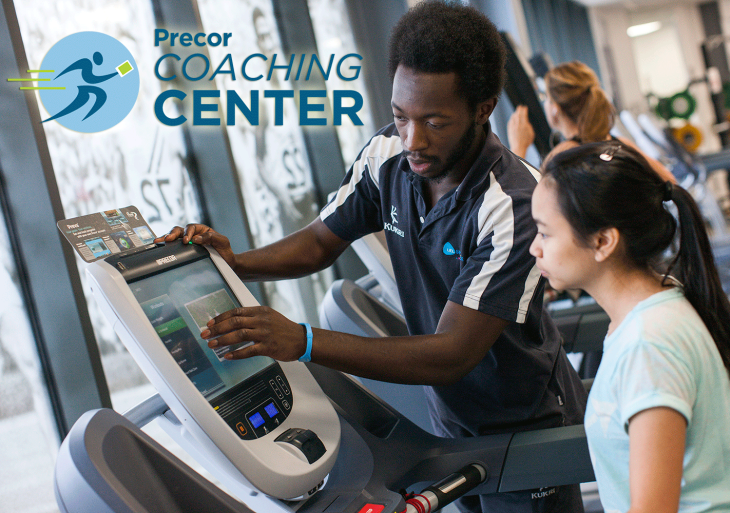 Joel can be reached at joel.perricone@fitness.org.au or on 0431 334 924. 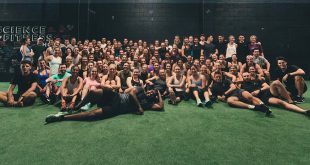 Contribute to the fitness industry advocacy fund and help fund the fight for the big issues that affect your business. Every dollar is committed to representing your voice on issues such as Music Copyright, Industrial Relations and Fair Trading to name a few. Payments should be made to accounts@fitness.org.au and noted as ‘advocacy fund’. 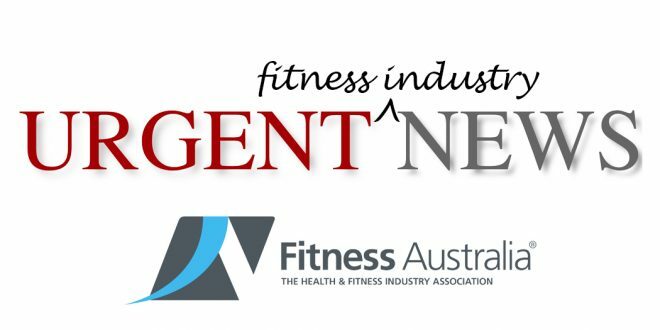 Express your interest in being involved in the Fitness Industry Workplace Relations Policy Committee via email to Renae DeVito renae.devito@fitness.org.au Fitness Australia is the peak industry association and is the only industry body that represents your business at high level industry issues. If your membership has lapsed, or if you are not a member, please join today and support the not for profit association that supports you. Thank you in anticipation of your support in this critical step in the ongoing battle with the AWU to protect our industry and our fitness businesses.